Hello! 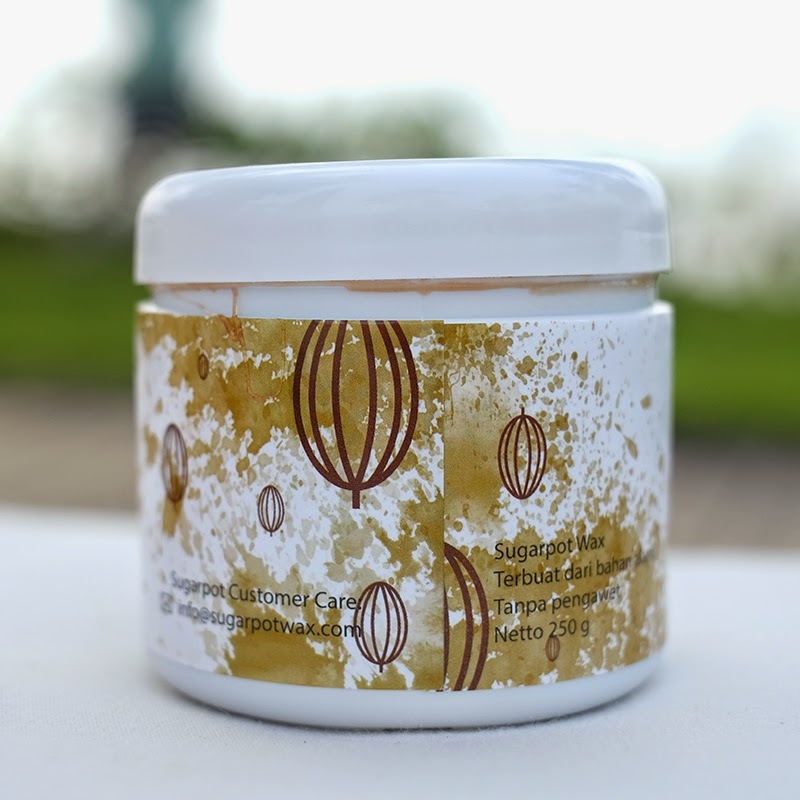 I am really sorry that I haven't done any review and showed my face on this blog because well you know, I had horrendous face for a month and more. 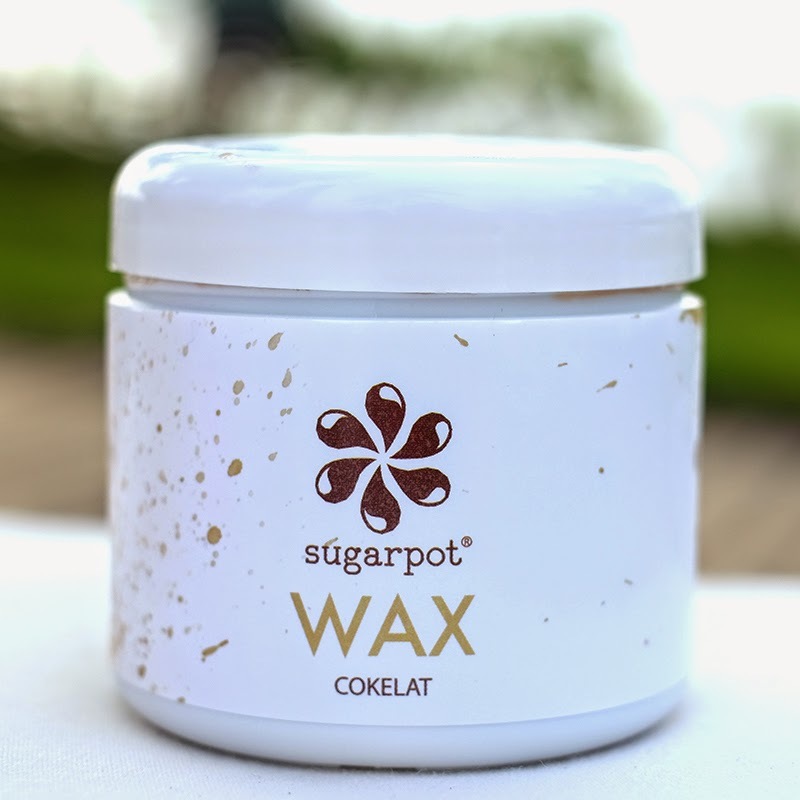 However I am back with another review and this time it is from a local brand named Sugar Pot. 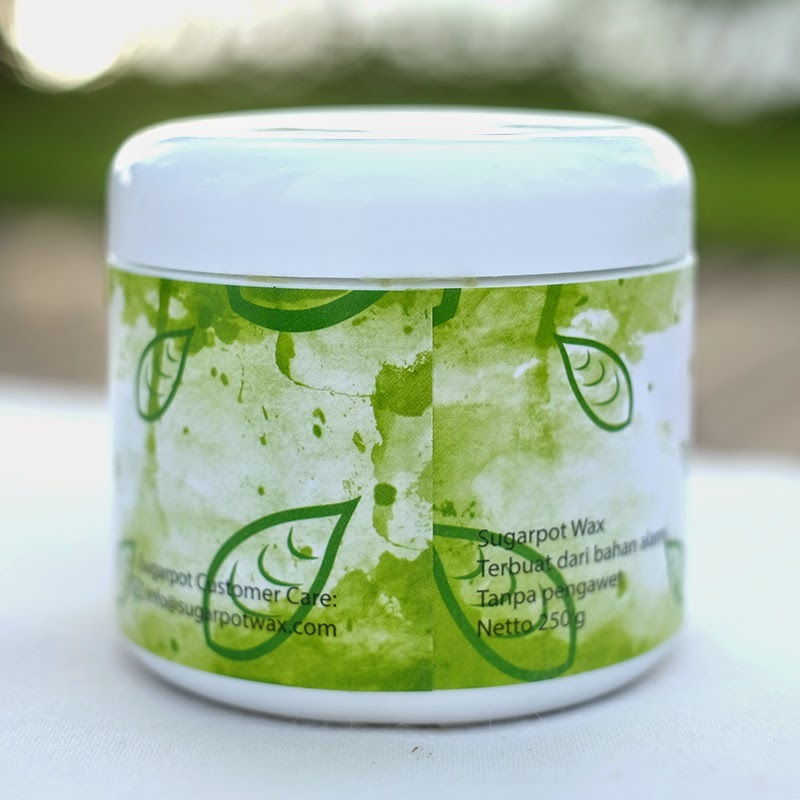 It is very very popular and I think every bloggers that I know have tried this! 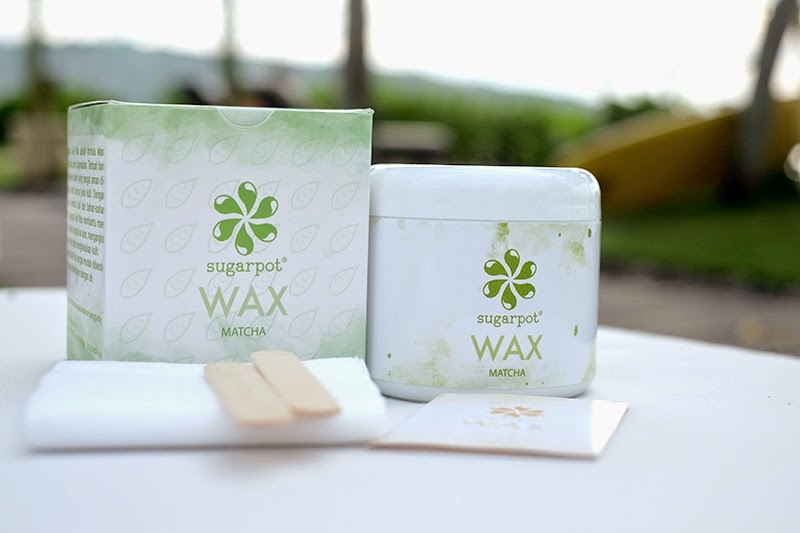 Sugar Pot Wax is a home remedy waxing product to remove your unwanted body hair and comes with 4 flavours to choose from! 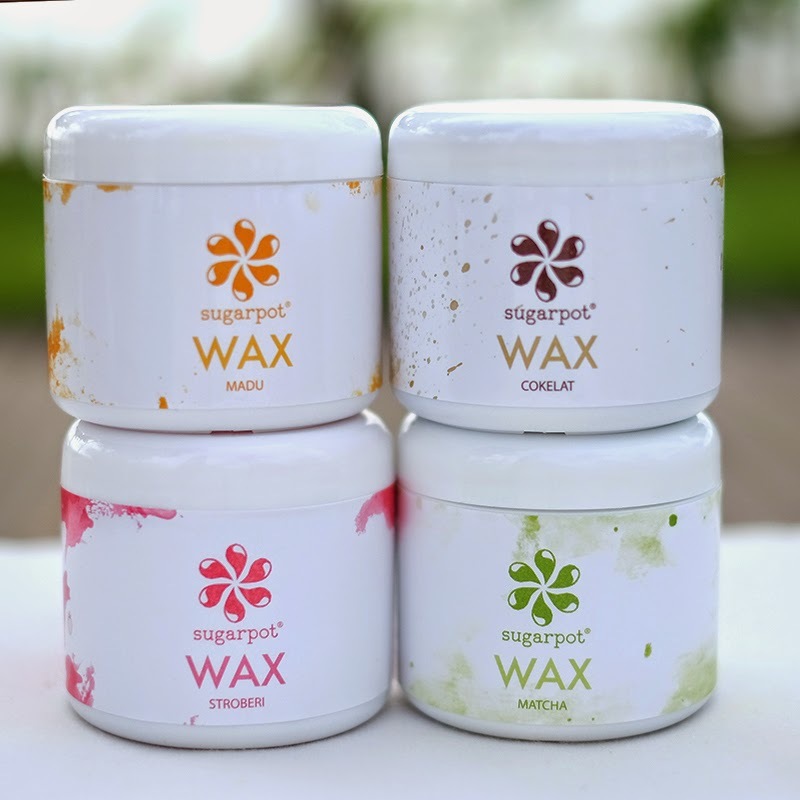 Thanks to Sugar Pot Wax for sending me all the variants to try <3 Now I am here to let you know what I think! 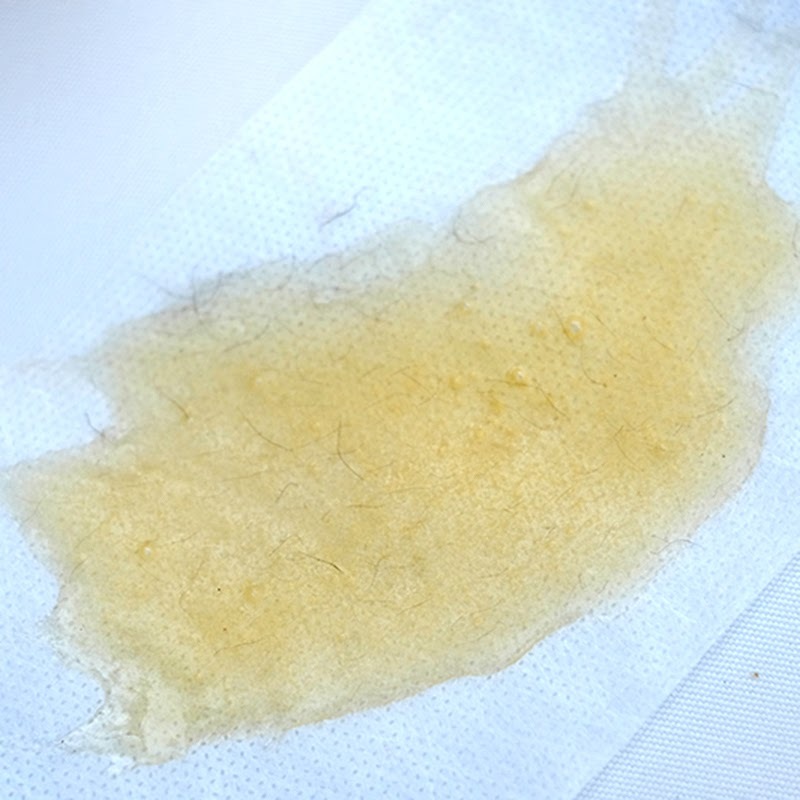 After you spread it out, just cover the area with the paper sheet provided. I usually press it to make it stick nicer and after that, pull it off fast! 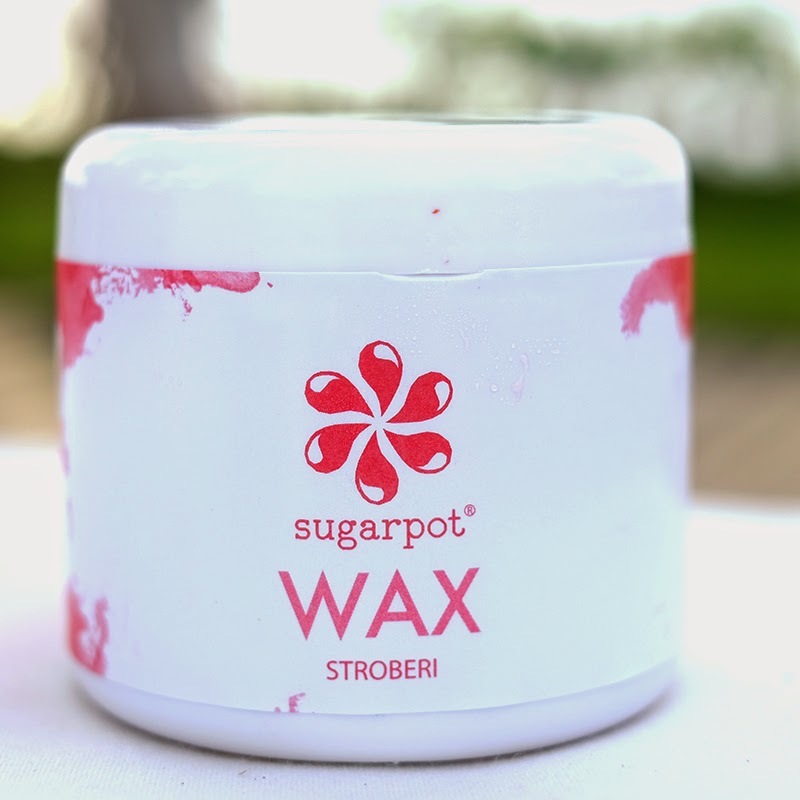 After using the wax, I think this one is better and more moisturised than other wax I have tried. 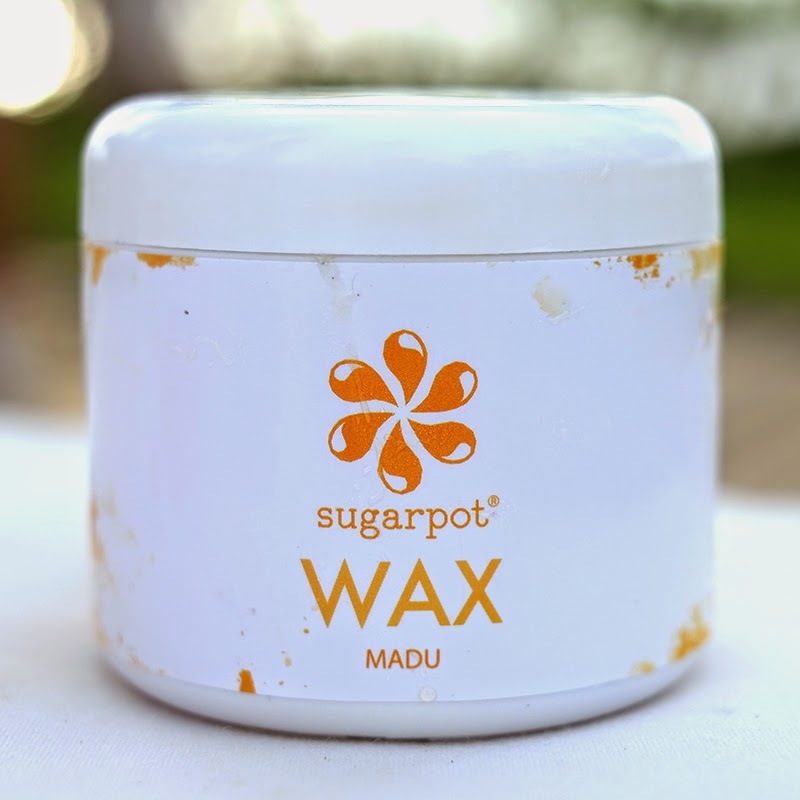 Usually I have reddish irritate skin after I waxed my body hair, but my skin feels baby smooth instead when I am using Sugar Pot. 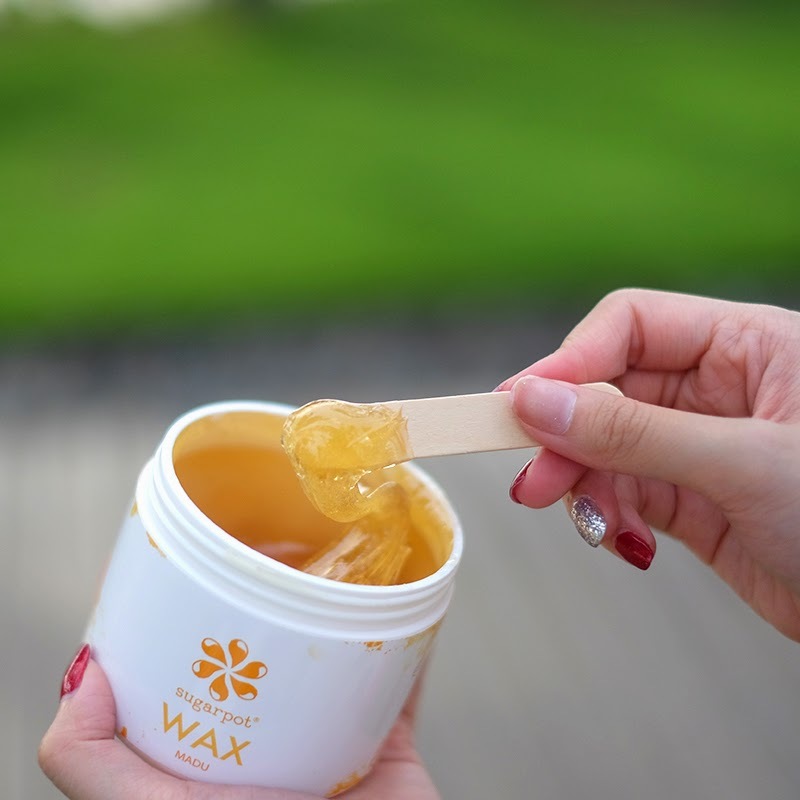 My favorite is Honey anyway! 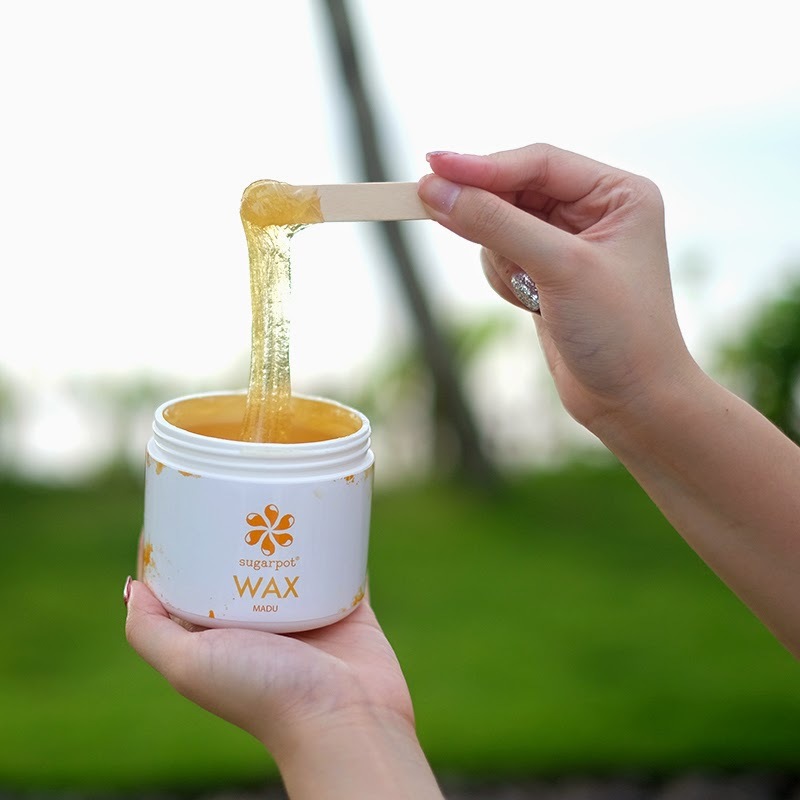 Wow, I've never tried waxing before, as my body hair isn't that visible and I thought that shaving it would be bad for my skin anyway. 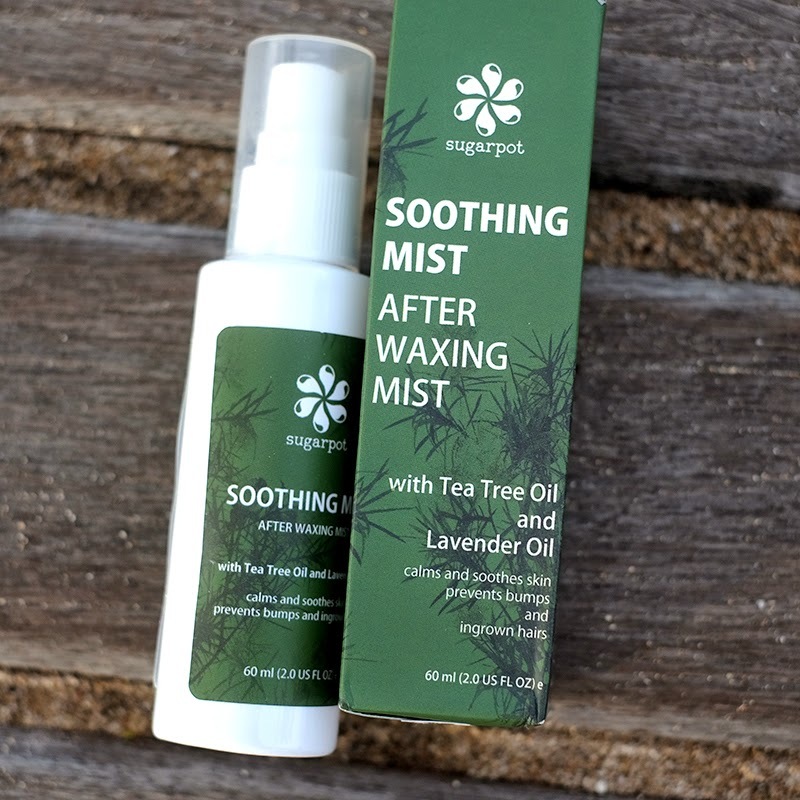 But reading this review got me interested, seeing it is a local brand and it even has a Soothing Mist for its aftercare! 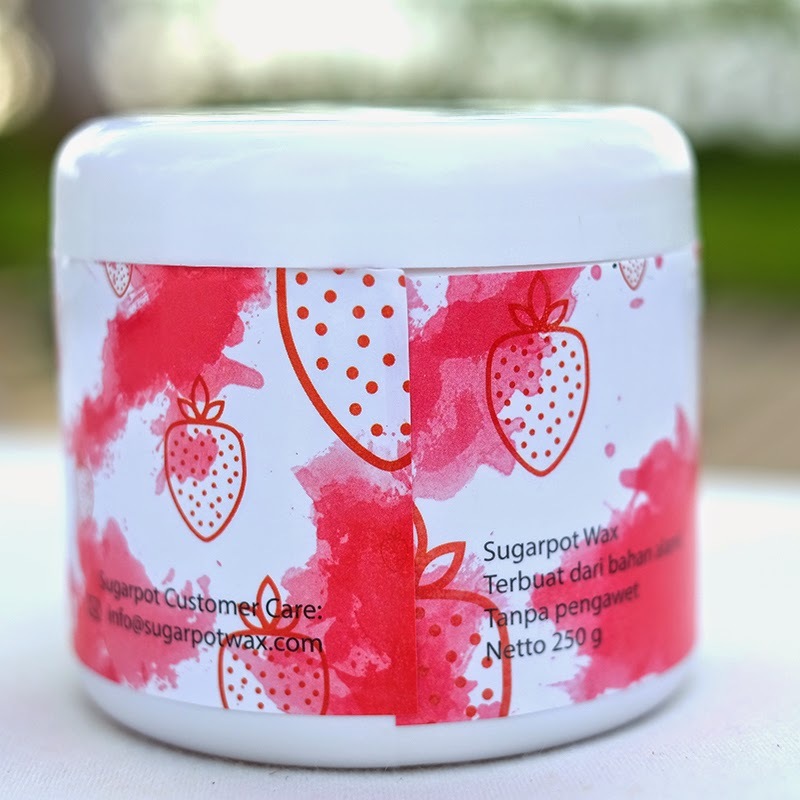 I will definitely try this :3 I checked out the website and the price is quite cheap as well! 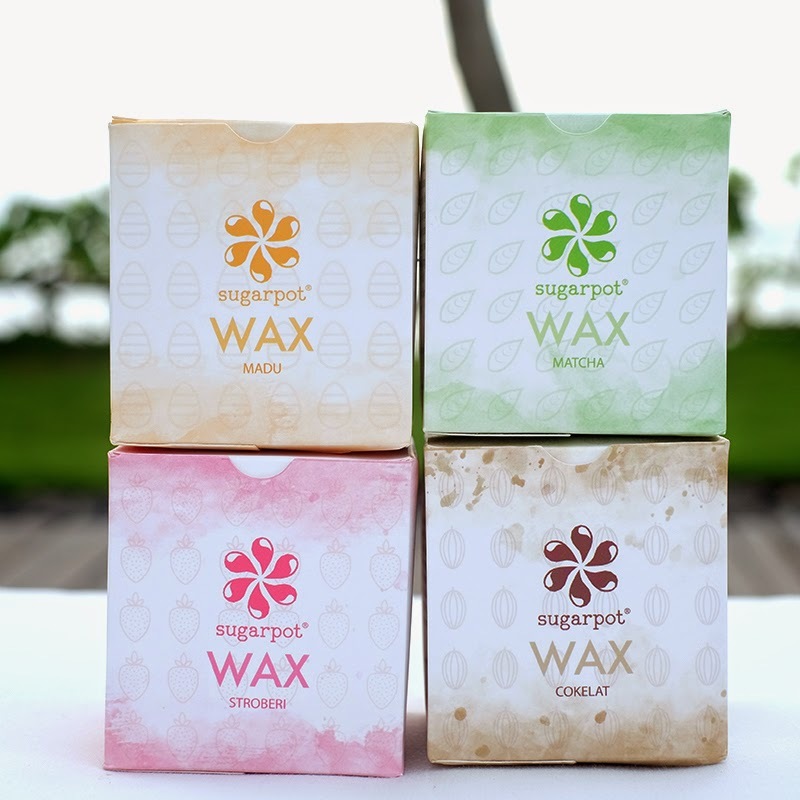 I have a question though, what would be the difference between heating the wax and using it as it is? 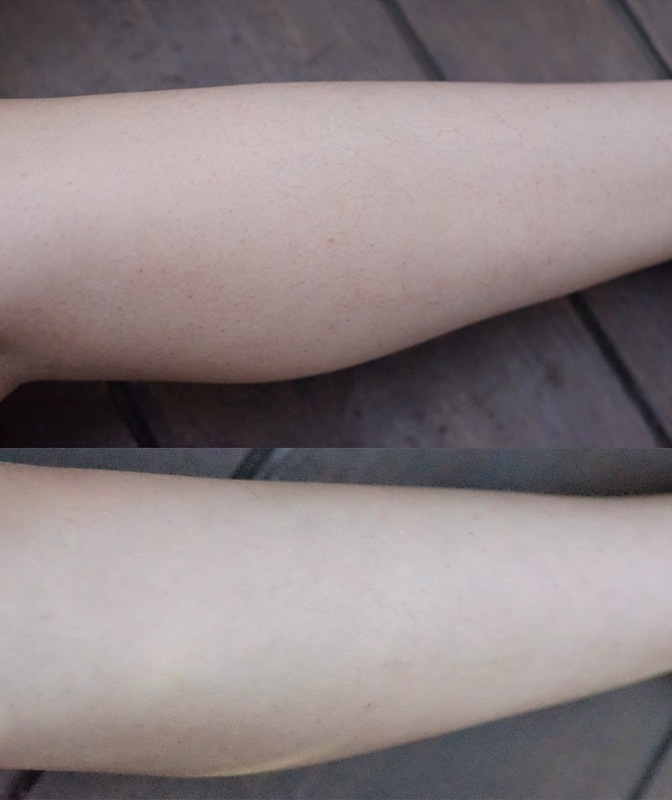 Would it have a better effect at hair removal? 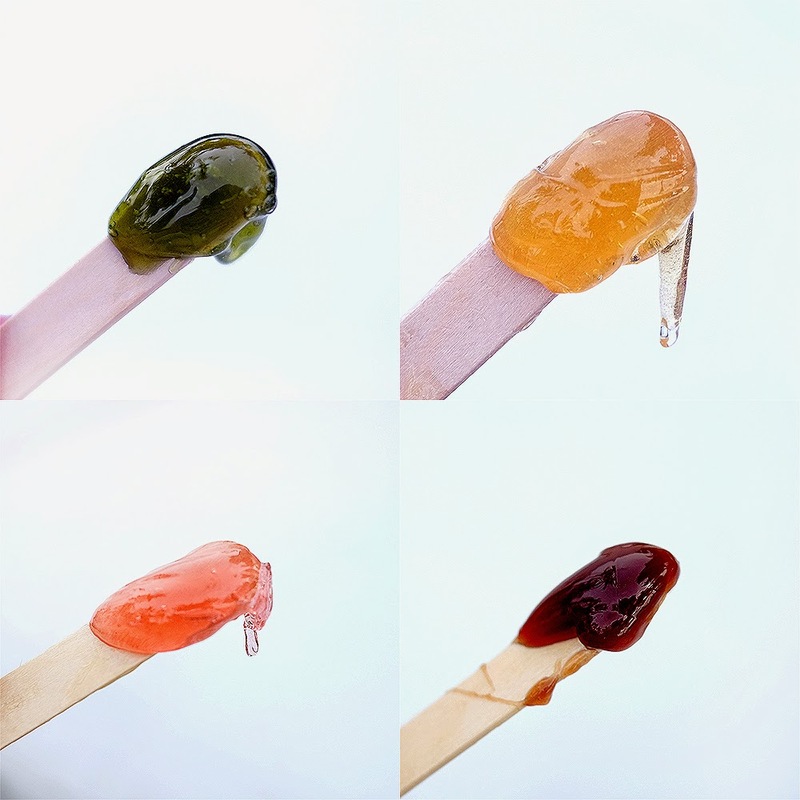 Ohhh, awesome post!! 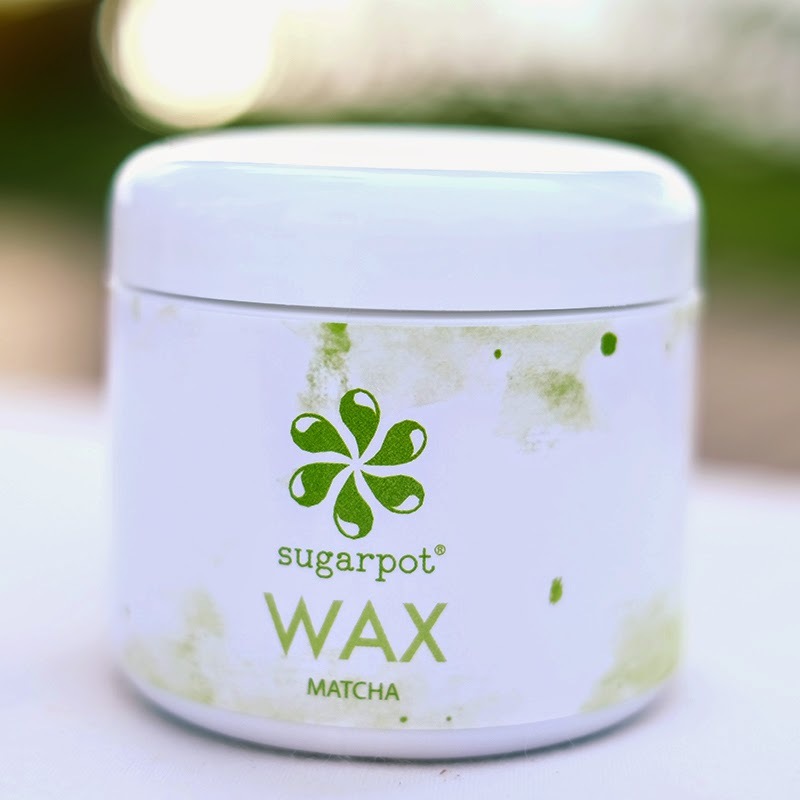 I love matcha flavour, I would love to try that wax!! Aku cobain ke mama aku, dia juga seneng sama hasilnya..
btw di kamu bulunya tahan ilang brp lama sebelum tumbuh lagi? 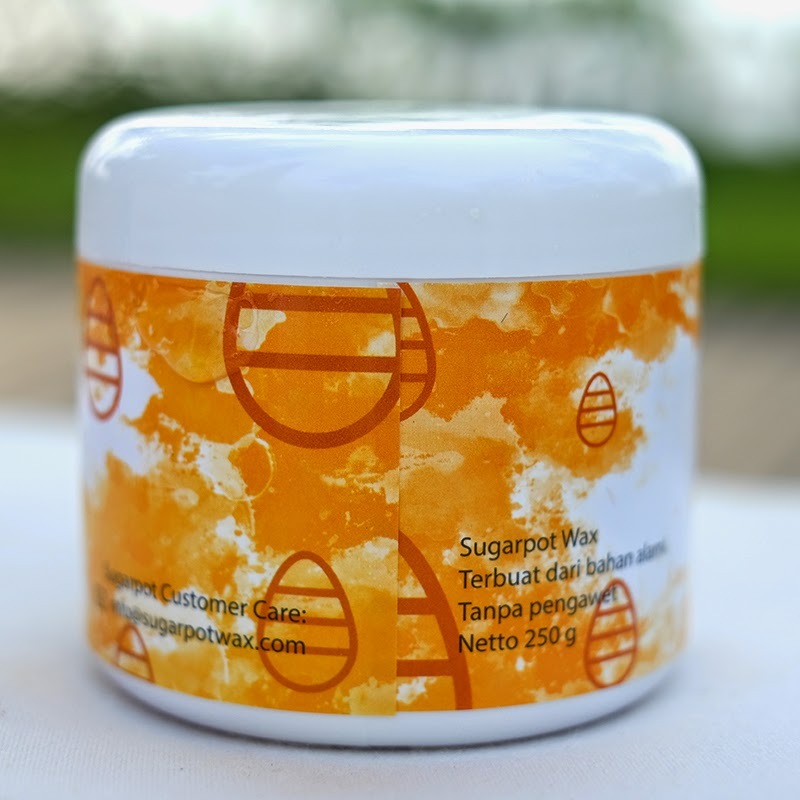 trus tumbuh laginya kasar nggak?